We are the prominent company in this domain, engaged in offering superior quality of Signature Kit w/ Silicon Products. 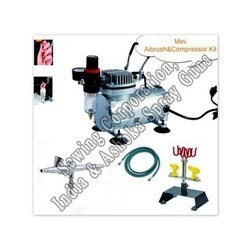 We offer to our customer wide range of professional painter air brush kit. Aerograph Rainbow Air Brushes are high performance air brushes.